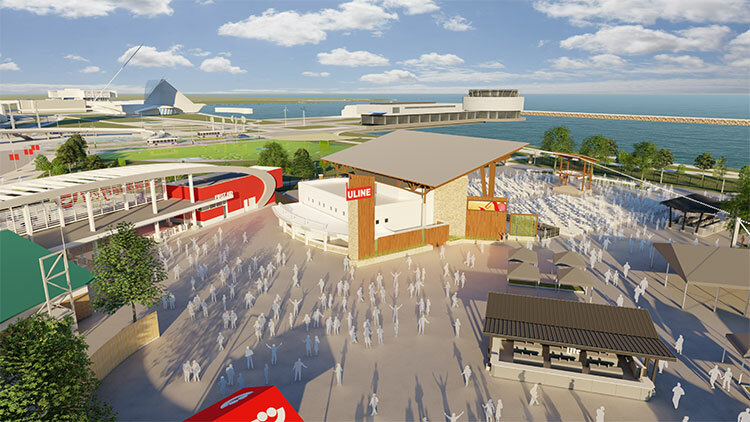 File this one under It’s January, So Let’s Talk About Summerfest (Presented By American Family Insurance): Tuesday morning, Milwaukee World Festival, Inc. unveiled renderings of the new Uline Warehouse Stage coming to Summerfest 2019. Located on the north end of Henry Maier Festival Park, the upgraded stage will boast locally sourced natural building materials, an expanded footprint, better lighting and sound, a new video screen, a new permanent bar area, and more. If you’ve ever been underwhelmed watching the Gin Blossoms and/or George Thorogood & The Destroyers at the old Uline Warehouse, prepare to be overwhelmed this summer. Also, “Weird Al” Yankovic played the Uline Warehouse once, so it’s forever cool in our book. Here’s the full press release, preceded by that one Gin Blossoms song from Empire Records. God, this song is good. 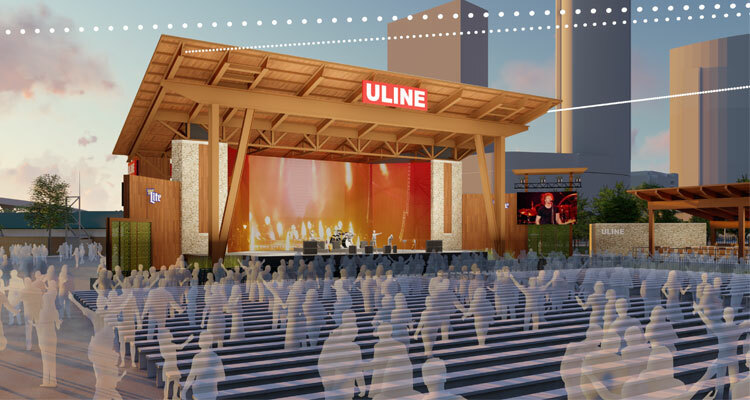 MILWAUKEE, WI (January 15, 2019) – Milwaukee World Festival, Inc. officials revealed renderings and details for the new Uline Warehouse Stage, which is currently under construction on the north end of Henry Maier Festival Park.